The Akeley Wood School Colour Fun Run returns for its second year to our Wicken Park Campus. The event will take place on Saturday, 15th June 2019 from 11:00am – 3:00pm. Following the success of last year’s event, this year’s Colour Run proves to be even bigger and better than 2018! The Colour Fun Run is a 3KM sponsored Colour Run and fun family day out. Tickets are available now on Eventbrite, click the button below to get yours! As well as the run itself, there will be a shopping experience with fantastic stalls, food vendors, a bar, kids zone, inflatables, fairground rides and so on! There is no charge for the event to any spectators. We’re now inviting expressions of interest from potential exhibitors, sponsors and raffle prize providers for the event. 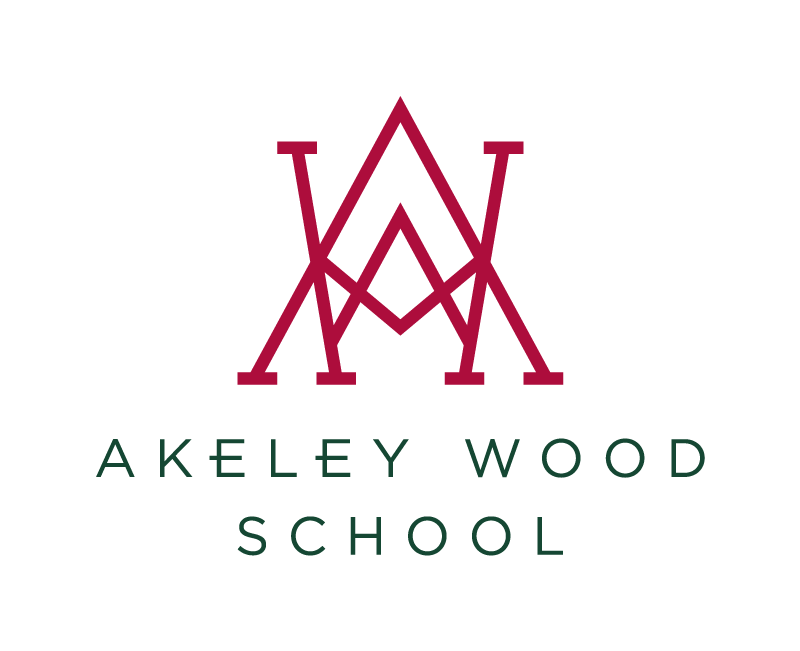 This is a fantastic opportunity to showcase your products and services to Akeley Wood School parents and the local community. Target a footfall of over 500 visitors. Build your brand awareness, profile and gain increased exposure. Align your brand with a leading school and leisure event. Reach a local based audience covering Buckinghamshire & Northamptonshire. A chance to differentiate your company from your competitors. A chance to showcase services and products to a wide audience. Data capture opportunities for future marketing and sales. Build better relationships with new and existing customers. An opportunity to show your support for your local community. Stalls are £25.00 plus 10% takings on the day. Stallholders are required to bring their own gazebo no bigger than 3x3m, with all appropriate fixings. Stallholders should also bring any tables and chairs which are required. As part of the stallholders package, we also ask for kind donation for our raffle. Food vendor stands are £50 plus 10% takings on the day. Please discuss your requirements with us upon making your booking. We also have a number of sponsorship opportunities available at the Colour Fun Run. We pride ourselves on our consultative approach to sponsorship, tailoring the package to meet your company requirements and supporting your brand. A sponsor has the opportunity to advertise in our event programme. For the opportunity to sponsor or exhibit at the event, please email events@akeleywoodschool.co.uk to discuss your requirements. Please note, stalls and sponsorship opportunities are limited and Friends of Akeley Wood School (FAWS) will allocate spaces accordingly. To find out more information, or book your ticket to the Akeley Wood Colour Fun Run, alternatively visit our Facebook page below.